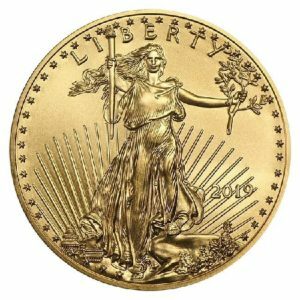 Vault Wholesale carries a multitude of modern Gold US Mint products, from one oz Eagles and Buffaloes to 1/2 oz, 1/4 oz and 1/10 oz Gold Eagles. All coins are available in “raw” BU (brilliant uncirculated) as well as coins graded and certified by PCGS and NGC. 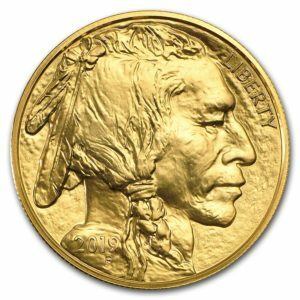 We offer back date coins as well as current year. 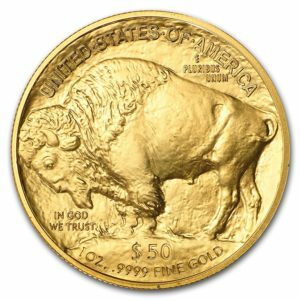 We also have a huge selection of pre-1933 gold US Mint products to offer. Don’t see it here? 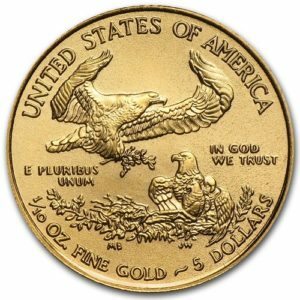 Call us at 503.213.3352 and we’ll be happy to discuss current prices and availability on all gold US Mint products. Thanks.